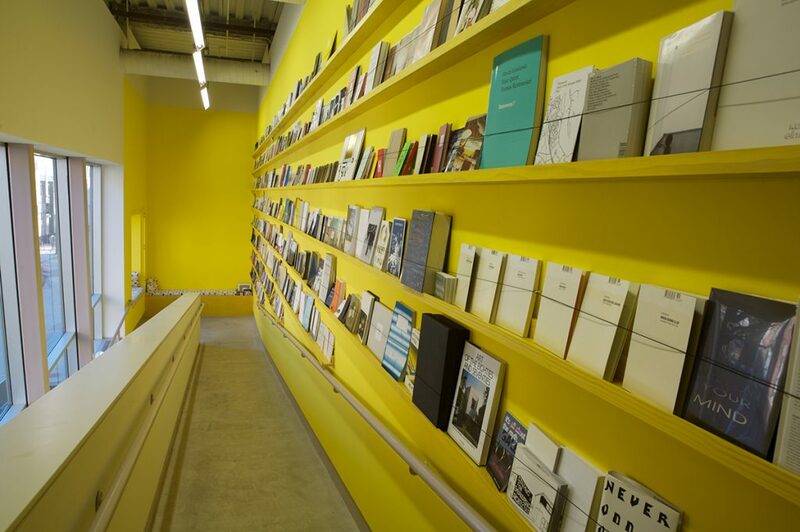 Over 600 independent publication projects turn the transitional space of ICA’s Ramp into a volume of volumes. 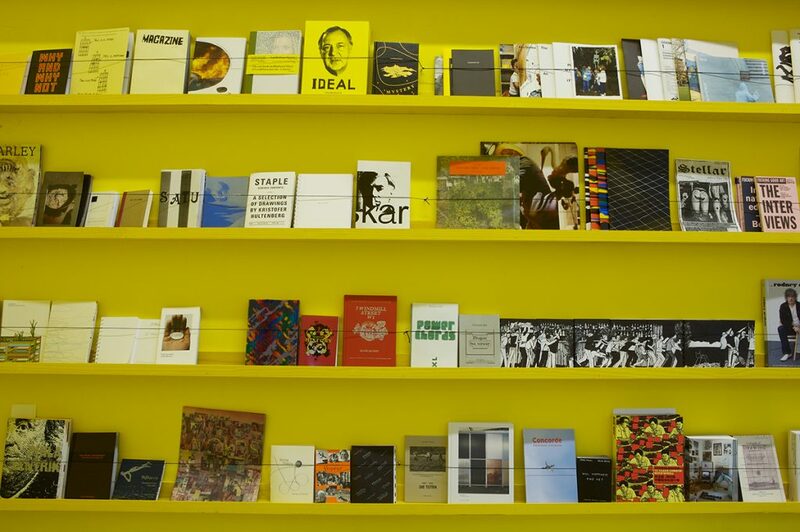 Periodicals, zines, video, and audio projects band the walls on narrow shelves skied high on the walls. Beyond Kiosk encourages viewers to pull material and peruse it along the way—picture the book stalls of Paris—or stop and read in the window seat and lounge staged half-way up the ramp. This is the 14th commission in ICA’s Ramp Project Series and will be on view January 18–March 30, 2008. Selected by Christoph Keller, in an installation designed by Conny Purtill, the exhibition takes an exemplary swath from the “Kiosk” archive, which Keller founded in 2001, and is now housed in Germany’s state library, the Kunstbibliothek, Berlin. Totaling over 5,000 publication projects, the archive has traveled and been exhibited in its ever-increasing entirety at venues across Europe and America with an artist or designer typically involved in the installation. Beyond Kiosk realizes for the first time a curated view of the archive, one that represents both the mass and diversity of the overall collection. A local component will take its place when Keller selects material from Philadelphia’s strong community of independent publishers. 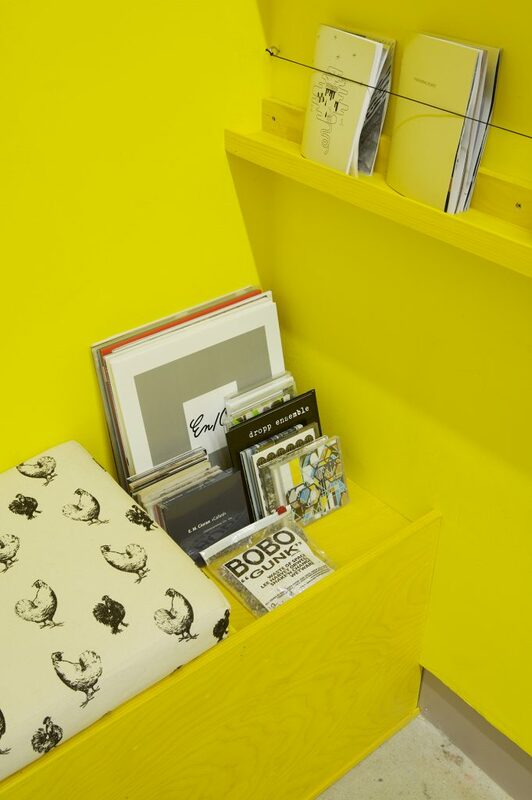 Beyond Kiosk represents a super-fluorescence of independent publishing projects. It corresponds with computer technologies and means of distribution that make publishing affordable and accessible to virtually anyone who wants to put their ideas into print. More significantly, it explores the range of strategies and modes of production deployed within this increasingly effective means of distribution for making ideas visible.